Search results for "Cooking Techniques"
Your cooking habits could be cooking up a cancer risk. Most Thai dishes are named after the main ingredients or cooking techniques. But occasionally, a dish has a playful or poetic name, such as this one. Serve over jasmine rice. 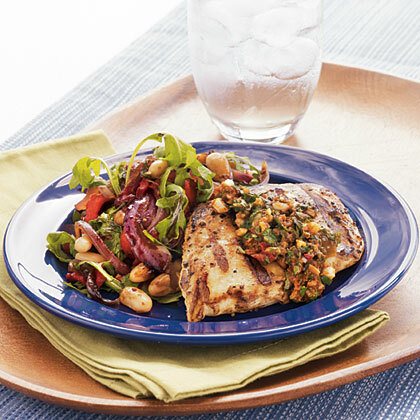 Greek food is a go-to for its bright flavors and healthy cooking techniques. You'll love being able to make these traditional favorites at home. 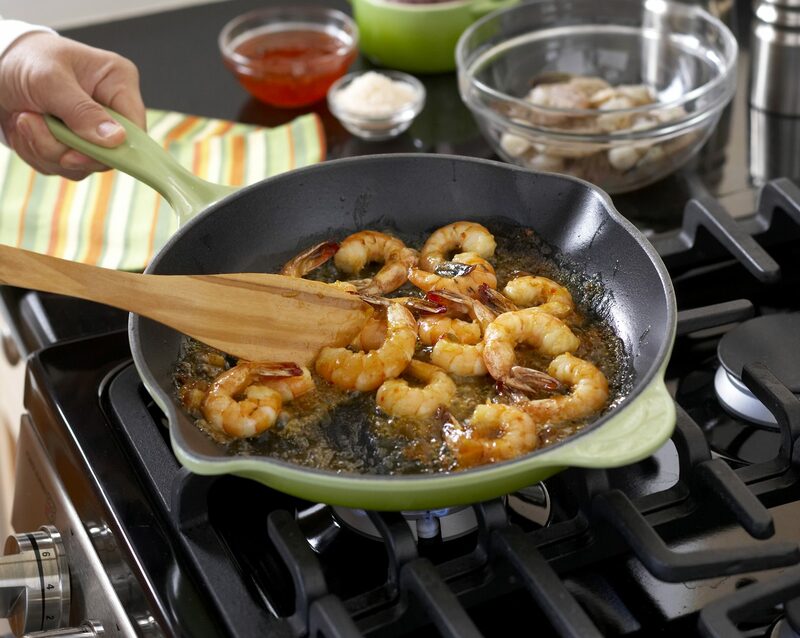 Asian cuisine involves fast, fresh cooking techniques that can produce bold flavors—perfect for camping. Our dinner menu includes an appetizer of easy grilled satay and a simple pad thai, both of which are largely made ahead of time. 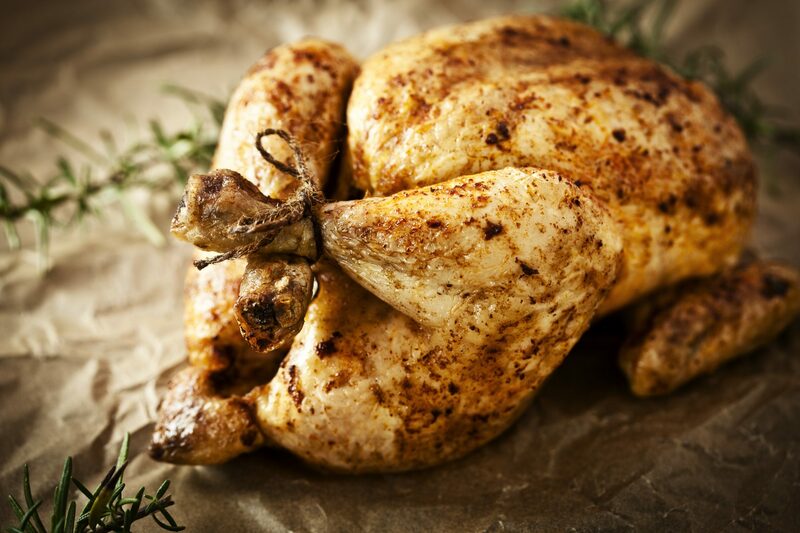 Chicken is a popular protein, but it’s also one of the most finicky. 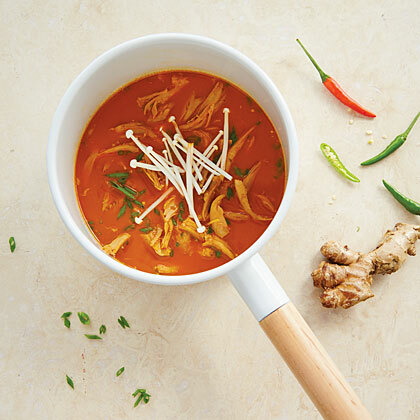 Because it’s so lean, it can easily overcook, turn flavorless, and become stringy and dry. Here, a dozen ways to fix your chicken-cooking techniques for better meals. You might never guess that this gourmet pizza is fiscally modest. 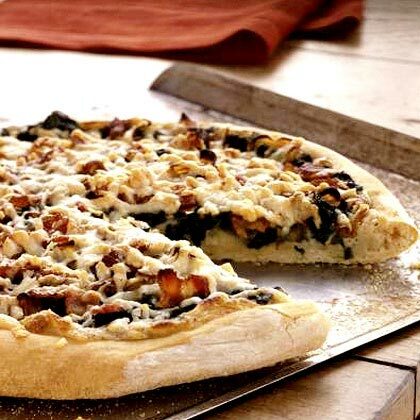 Its cooking techniques render it rich: A tender homemade crust is topped with a garlic-enhanced white sauce, which is then embellished with fresh sautéed spinach, caramelized onions, bacon, and Parmesan. If you thought deep frying was the only way to address okra’s slime factor, you’ve got to try this. Dry pasta lends itself to a variety of cooking techniques, so let's toast it, and then cook it risotto-style to build a creamy sauce from the noodles. I learned this method from a chef who was from Togo but apprenticed in italy. It was what the kitchen staff ate for lunch. He called it "toast pasta." Here, it's presented with browned chicken sausage. 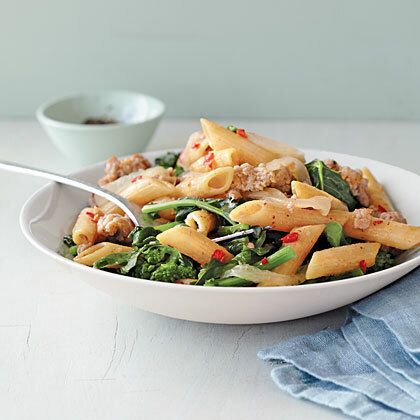 Chop and add the Spicy Broccoli Rabe for an impressive and very complete meal. 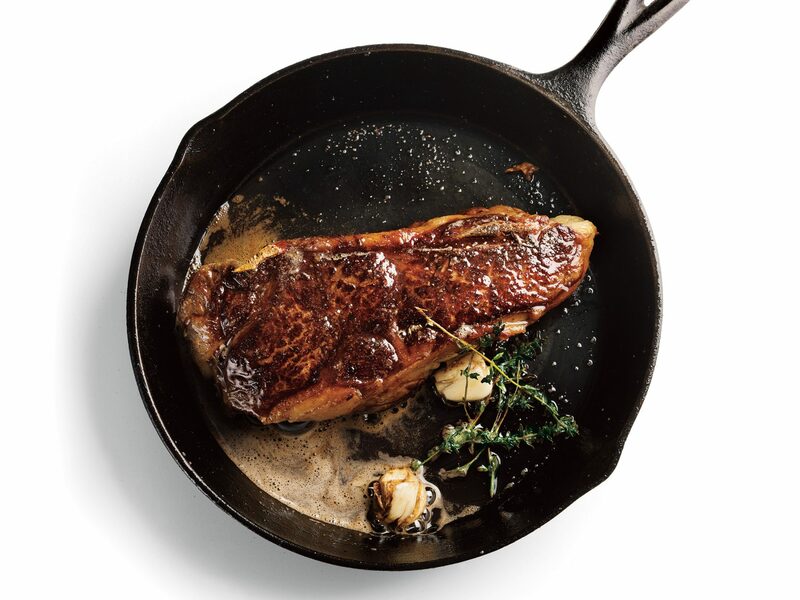 What's the Difference Between Searing, Sautéing, and Pan-Frying? Here's a rundown of every basic stovetop cooking technique and how to make each one healthier. 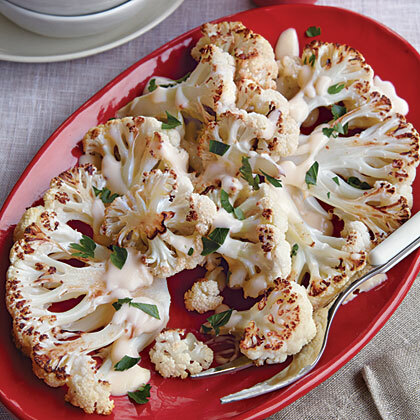 The first step is a cooking technique called blanching. 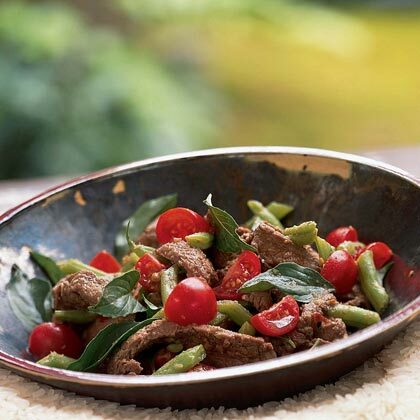 You cook the green beans just a little, and then stop the cooking process by plunging vegetables in cold water. 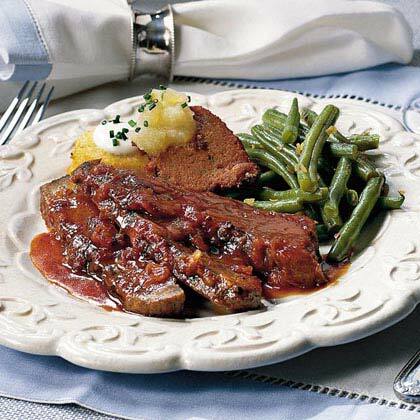 The origins of this dish lie in the Italian university town of Perugia but many of the ingredients and the cooking technique - cutting the meat in to scaloppine and sautéing it in a wine and caper sauce - are Italian American. 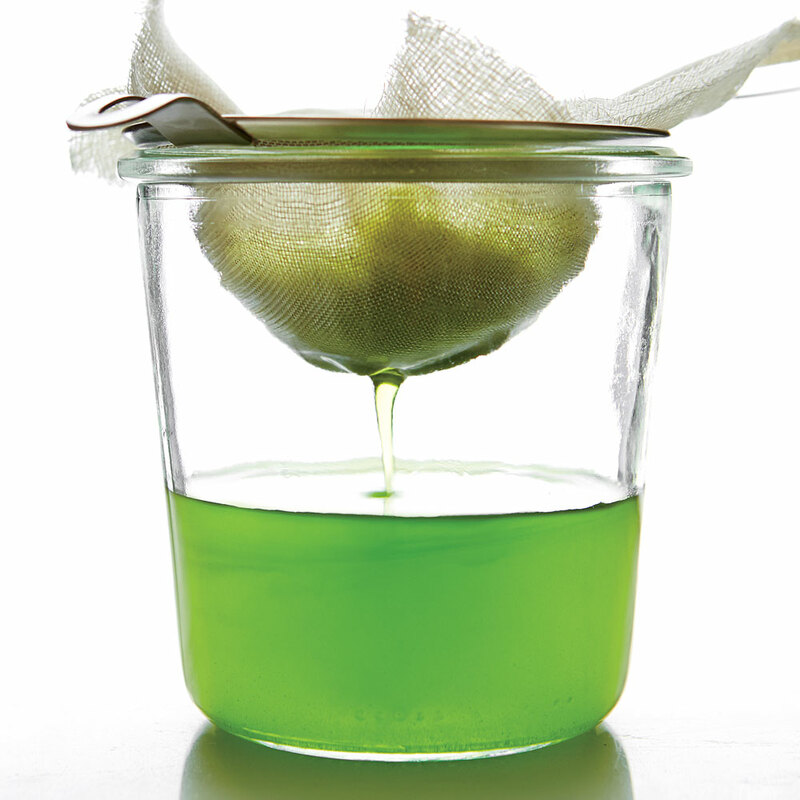 Infusion is a neat cooking technique that transfers the flavors of one food, such as fresh herbs, into another, such as oil. Here's how to make our recipe for Chive Oil. Time: 25 minutes. 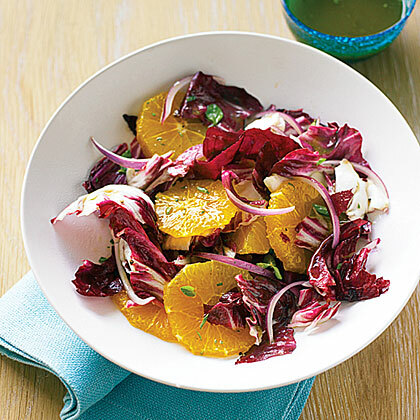 The dressing for this salad relies on a smart low-fat cooking technique: Reduce juice to concentrate its sweetness and create a clingy texture, so you don't have to add much oil. What is Sous Vide and Why are People Obsessed with It? Tender, perfectly cooked vegetables and impossibly succulent steak are made so easy with this near 50-year-old cooking technique. 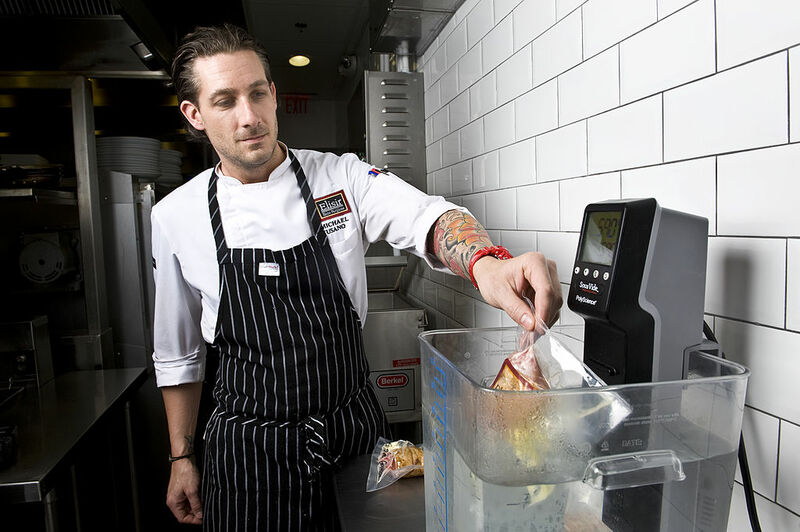 Sous vide is no longer reserved to chef's kitchens, thanks to new, easily accesible home kitchen appliances and the cooking technique's increasing popularity. Learn what all of the fuss is about and the best way to try sous vide at home. "Here's a perfect example of a traditional Italian dish and cooking technique adapted to an American ingredient. Where the recipe originated in Italy, the Italian pumpkin, zucca barucca, is used. But here in the States, I use butternut squash. In fact, I have served this risotto as a first course for our Thanksgiving." 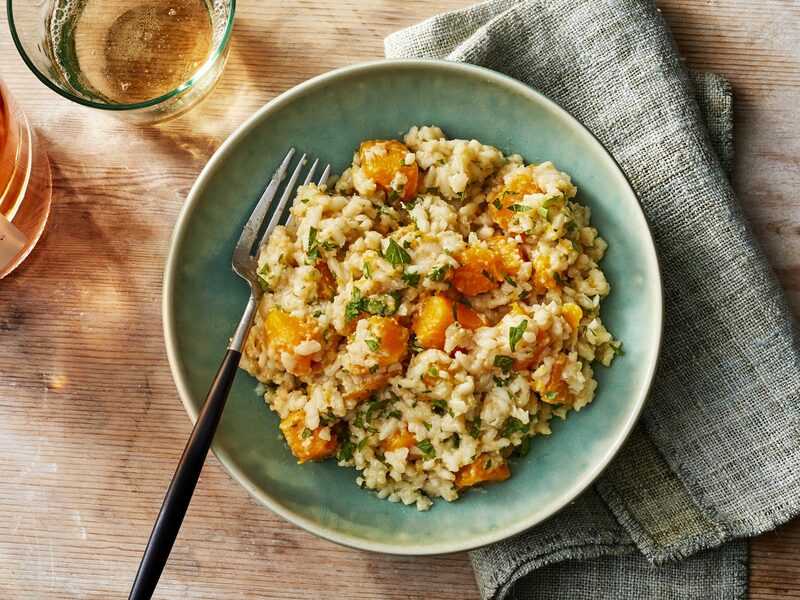 -Giuliano Hazan Make this Italian-inspired risotto recipe a staple in your culinary rolodex. A moist cooking technique keeps these lean birds from drying out. Grappa is an Italian liquor distilled from grape pressings left over after winemaking; cognac is a good substitute. 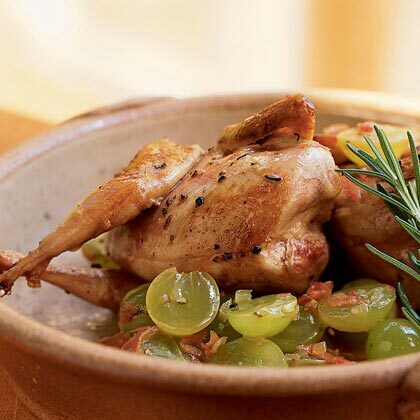 Use red and green grapes for an attractive presentation. 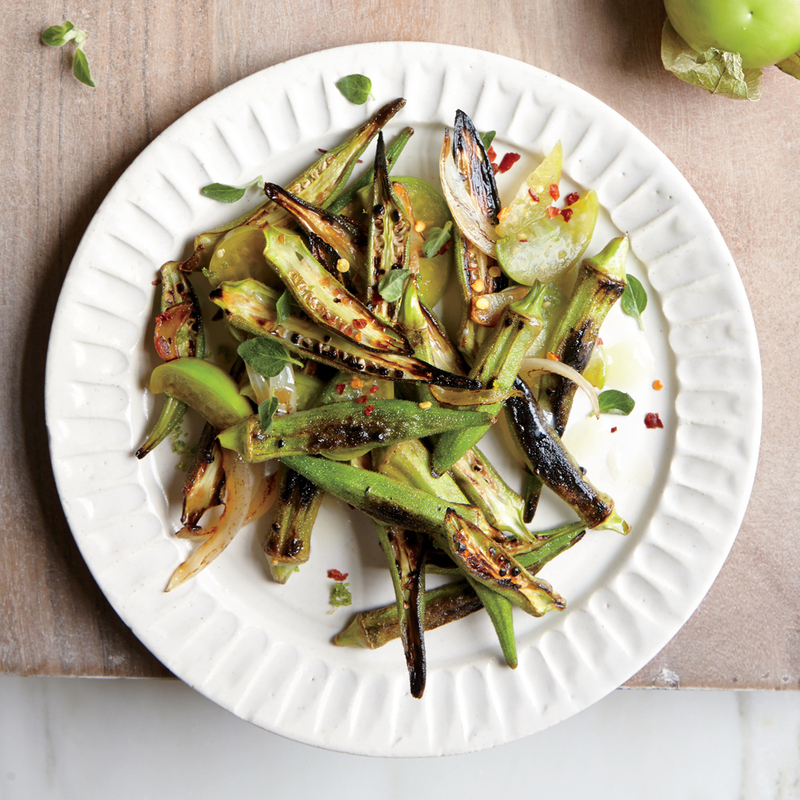 Serve with steamed green beans and wild rice tossed with toasted hazelnuts.